Young Tiger NTR's highly anticipated movie Aravinda Sametha is taking shape at a rapid pace and the movie's shoot will get wrapped up on September 28. The makers have now released 3 crucial dates of the movie. Aravinda Sametha audio will be released on September 23 on Sunday and the movie is scheduled for a grand release on October 11 as a Dasara gift to his fans. 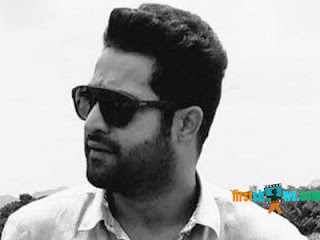 NTR has joined back the sets of Aravinda Sametha, and the movie is being filmed at Ramoji Film City at the moment.